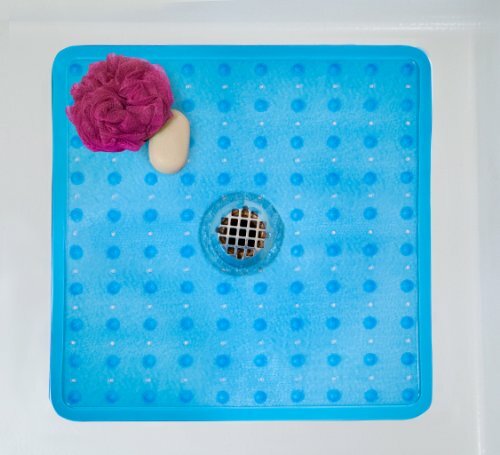 Looking for non-slip protection for your shower? Our Serenity Shower Mat is SlipDoctors’ verified to provide high-traction safety in beautiful style. Available in three colors.